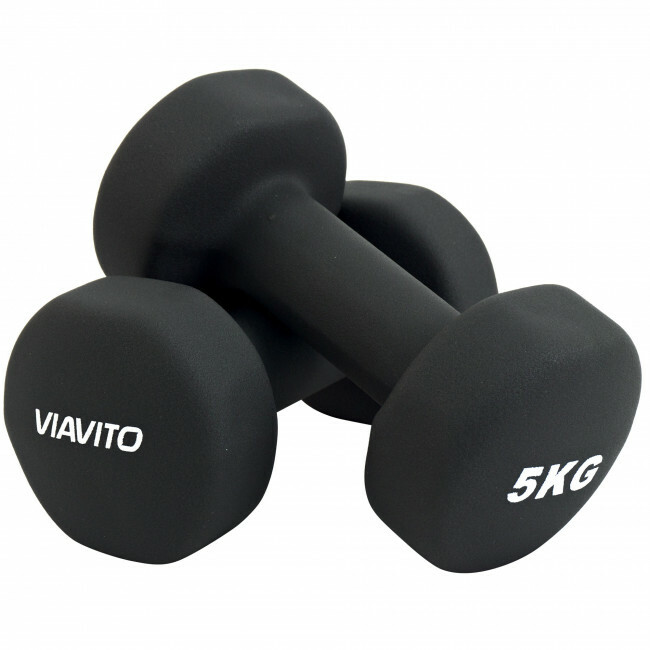 The neoprene dumbbells are made from solid cast iron for excellent durability and are coated with neoprene to ensure a soft and comfortable grip even when you've worked up a serious sweat, making them far easier to handle during a training session than their vinyl or metal counterparts. 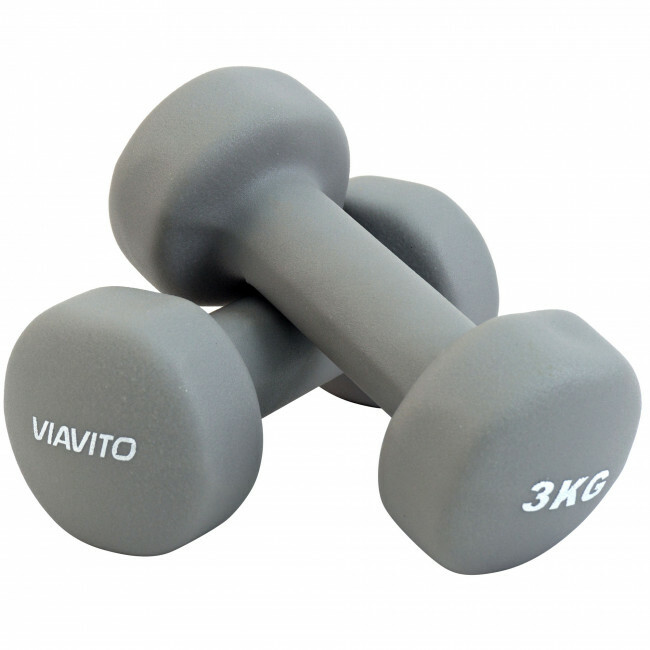 Due to their neoprene coating, they don’t have the same high-impact noise that's generated by metal when it's set down on wooden, concrete or tiled floors. 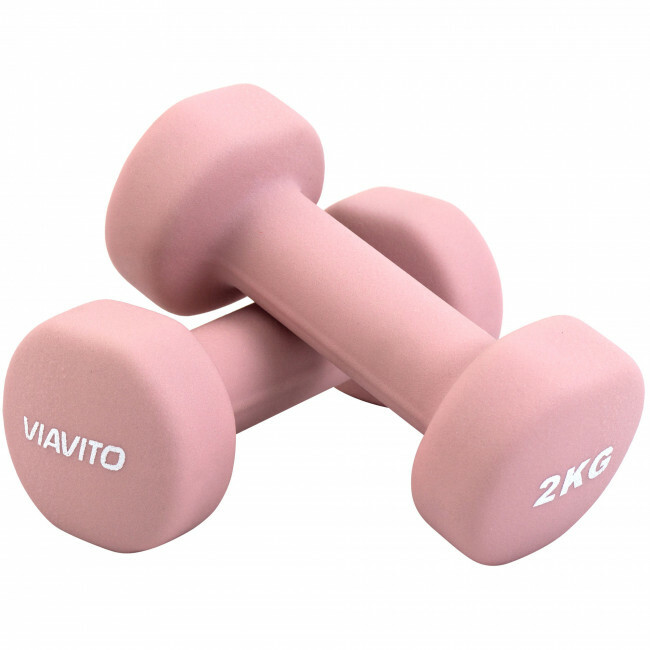 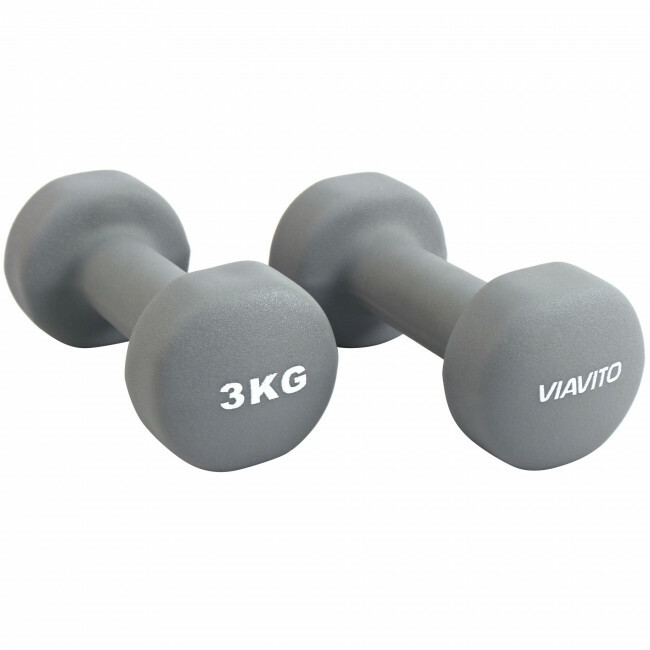 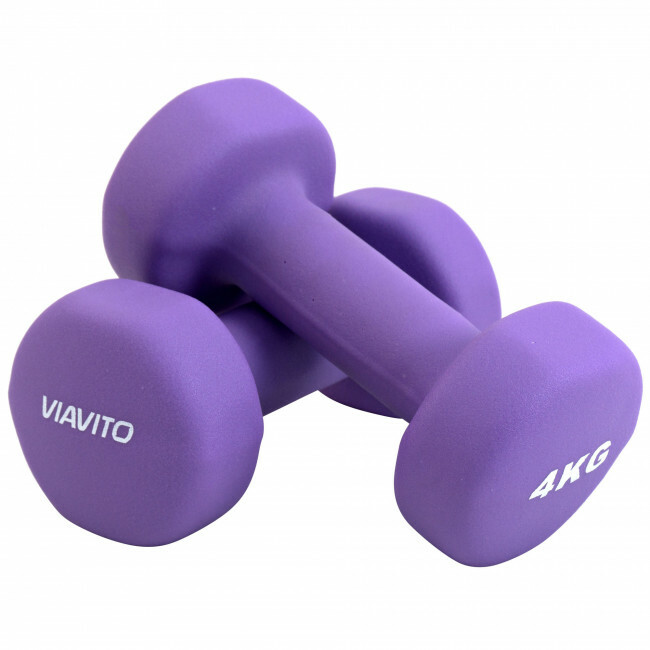 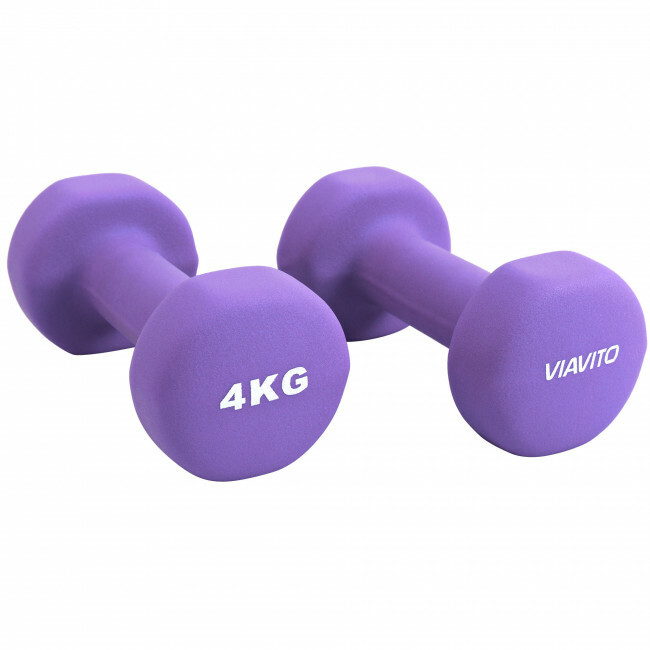 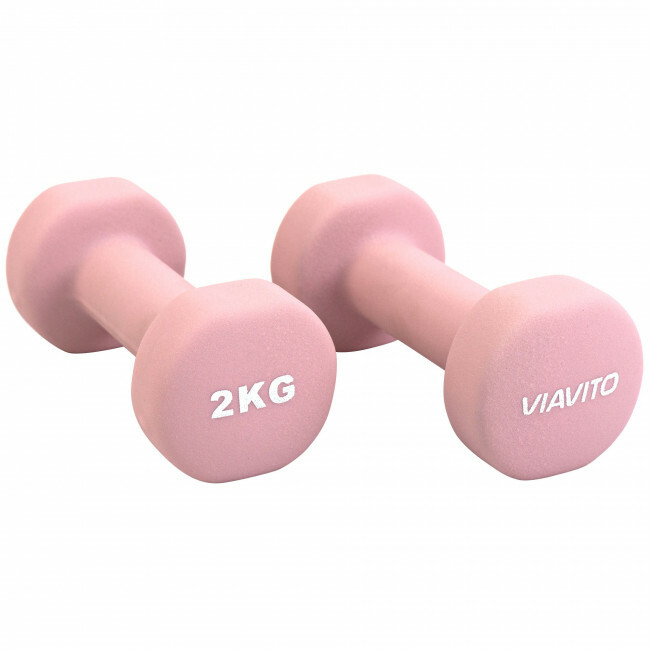 These high-grade dumbbells are great for building up strength and toning muscles, helping you to get the most out of your exercises. Ideal for bicep curls, lateral raises, bent-over rows, upright rows, triceps kickbacks, overhead shoulder presses, overhead triceps extensions and much more. 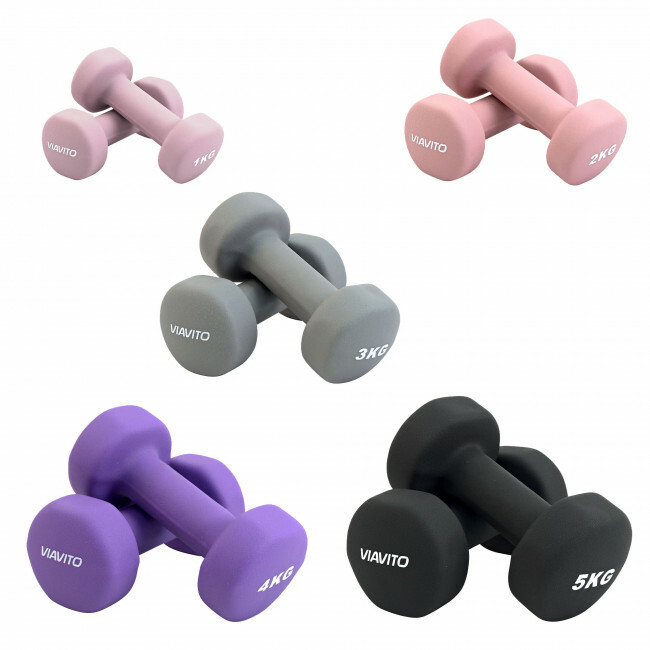 Each dumbbell is colour coded and has the weight printed on the end so it can quickly and easily be identified making it perfectly suited to fast moving, intense circuit training sessions.